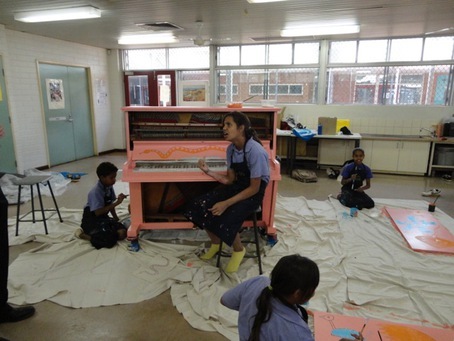 Decorated by David Hooper and South Hedland Primary School. Dropped by for a lunch-time twinkle. 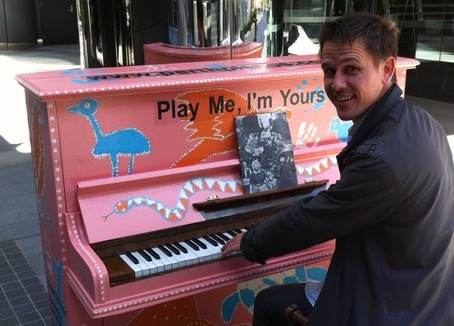 everyone seems to be having a great time playing the pianos. THank you who ever you are! 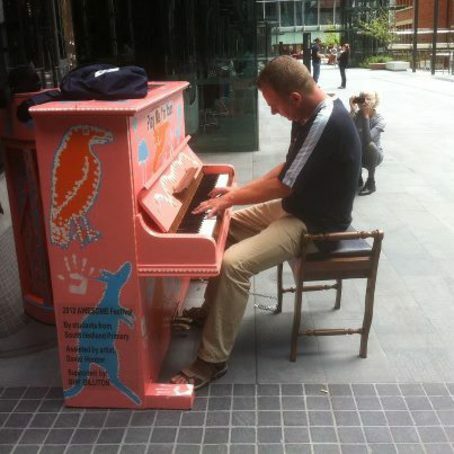 Some serious boogie woogie happening today on the piano in Brookfield Place this morning. The piano stool had old music books in it! 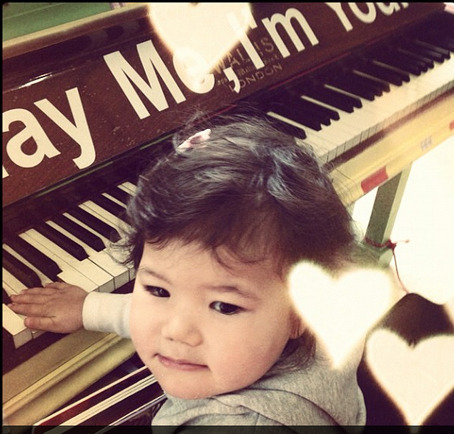 Public can play Oliver Twist classics! 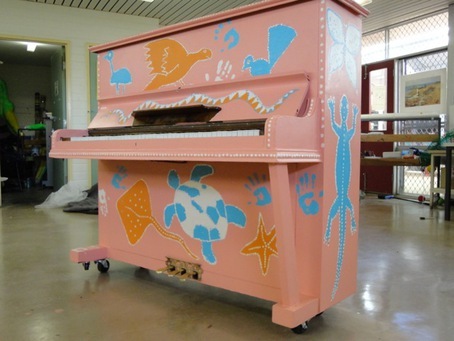 Another sneak preview, this time of the piano decorated by David Hooper and South Hedland Primary School.